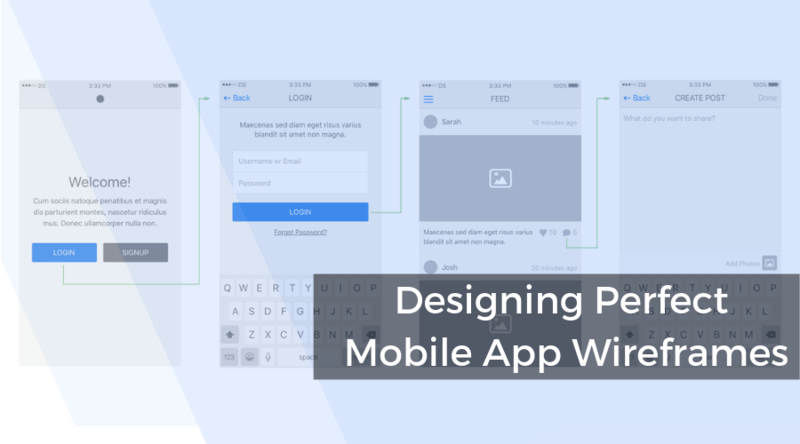 In this blog post, we will throw light on how important is wireframing, and the process of designing perfect mobile app wireframe for your target users. Mobile app development constitutes numerous processes – wireframe is one of the foundation of your app. Designing perfect mobile app wireframe is the first and the most crucial step that needs proper attention from the kick-off. Initially, wireframing was a part of web design and development, later it witnessed its huge acceptance in app development too. It shows how the user interface (UI) of your mobile app will appear and function. 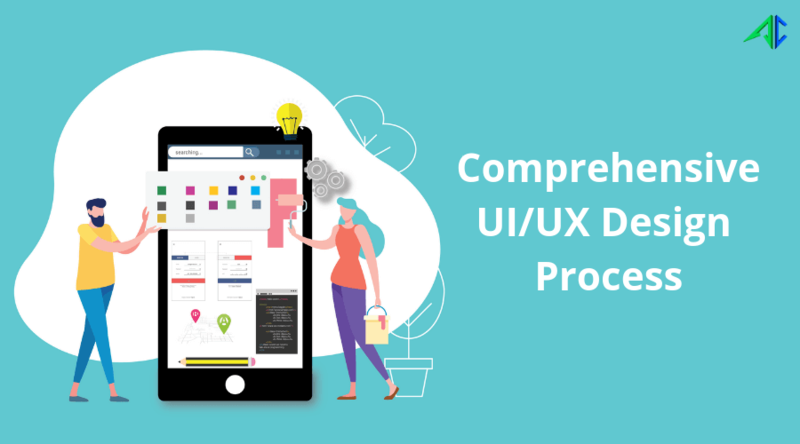 Undeniably, designing UI for a mobile app is something that involves many complications. App designers need to pay proper attention to give users a smooth experience on different mobile platforms. Besides, they, sometimes, also feel complexity in keeping the typography and important elements at the right place, which is necessary for designing a perfect UI of a mobile app and ensuring better readability to users. 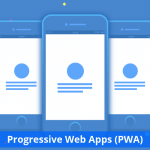 Wireframes provides a complete architecture visualization of mobile apps. 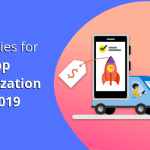 It focuses on usability and lets you discuss a complete structure and functionalities of mobile apps even without concentrating on design details. A good mobile app wireframe gives you a better understanding about the app. 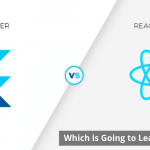 It clears your doubts and thus helps you avoid any big change request during the coding process. The designs lets you manage the project smoothly by giving you every detail about app in terms of architecture, features, etc. It helps you in saving your valuable time and thus money spent during design re-work. It is the initial step to create an app wireframe. 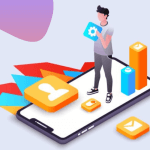 Before proceeding, you need to discuss complete details of your app ideas and the related requirements to app engineers. They then analyze your idea and think about the best possible layouts of the desired app matching your business requirements, target audience, market, etc. 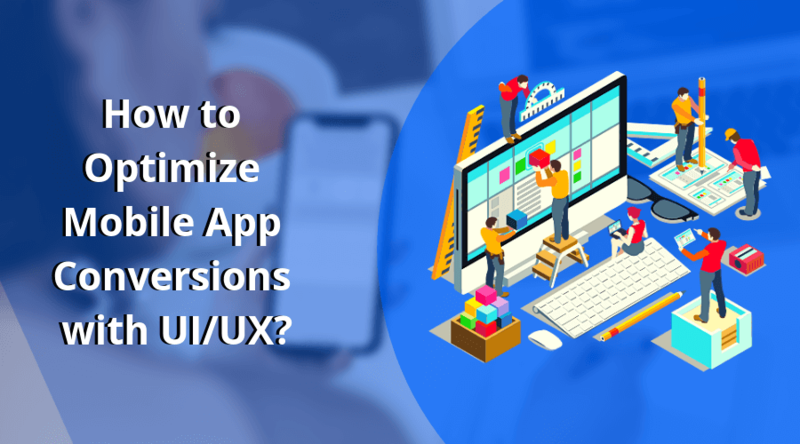 After gathering your ideas, app engineers then proceed for sketching the architecture embedding required features and functionalities of the future app. This process involves lot of research, competitive analysis and brainstorming sessions to build view of the perfect desired app. This gives them an understanding to create blueprint of the app. Some of the best tools available includes Axure, InVision, Sketch, Mockplus, Fluid UI, UXPin, Balsamiq, Prott, JustinMind and more. However, most of the people think that creating multiple design layouts does not work, but there is a catch. 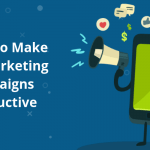 You should get multiple layouts designed for the app, which will give you flexibility to choose the best content placement for your target audience. Do not directly jump to design once you have frozen the layout. 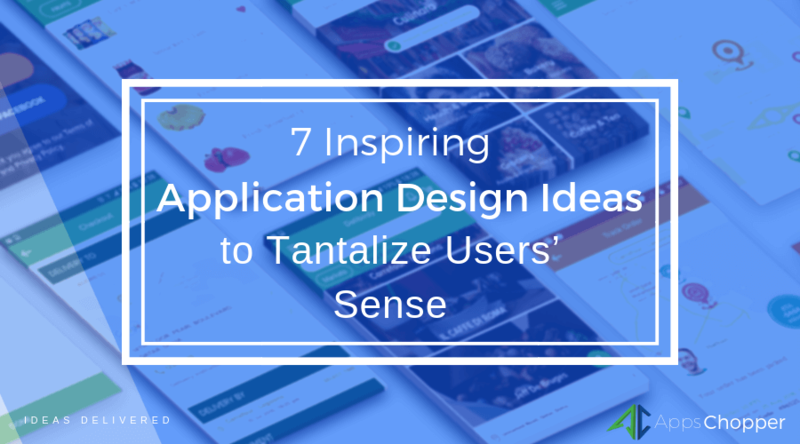 It is crucial to add your content to get a clear vision of a satisfying UI for your mobile app. You should spare some time and create content to check the placement, and test how it will look. This will give you a clear picture whether the UI and content are a match. This also lets you see the need of changing placements, typography, element colors, etc. iOS and Android are the most popular platforms for app development, you can go with either one or both. These two platforms of course differs a lot, when it comes to user interface. Content placement for both the platforms may differ on screen to screen. Interestingly a few features available on one platform might not be there on another. This creates the need to getting the wireframes designed for both iOS and Android platforms before moving towards design. No matter how good your feel about your wireframe, your potential app users will see it differently. They will come from different backgrounds and will explore your apps with different requirements. Therefore, you should create your app a common place for all users, to cater their diversified needs. In most cases, it is better to hit the market with a MVP (minimum viable product). 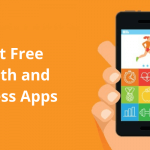 It allow user to engage with your app’s core functionality, and gives your data to analyze their behavior and improvise UI based on stats.